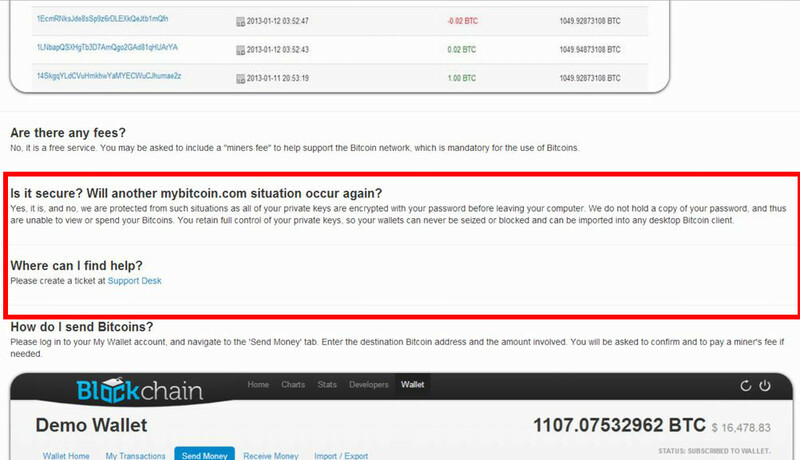 Is it secure?Will another mybitcoin.com situation occur again? Yes, it is, and no, we are protected from such situations as all of your private keys are encrypted with your password before leaving your computer. 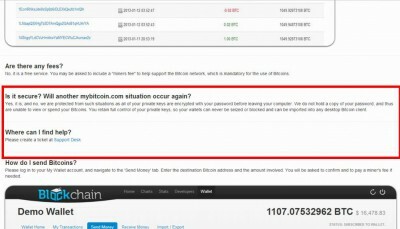 We do not hold a copy of your password, and thus are unable to view or spend your Bitcoins. 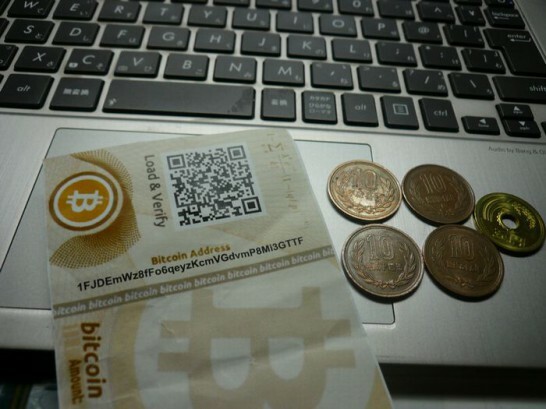 You retain full control of your private keys, so your wallets can never be seized or blocked and can be imported into any desktop Bitcoin client.